Honey contained in jars and containers made from glass, plastic or composite materials are sold from supermarket shelves or retail stores all around the world. These differently shaped honey jars require high-quality Custom Honey Labels, which Go Stickers specialize in without unique attractive customizations and high quality long lasting materials. 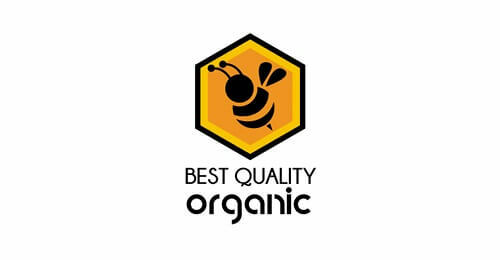 By using high-quality well-sourced materials and accurate offset printing, our Honey Jar Labels also help your honey products sell better in the market and that combined with our cheapest wholesale prices and added bulk offers including free shipping, free printing, and free cutting die equipment, provide the highest value for money honey sticker labels for our clients. The perfect Honey Jar Labels Printable products that we provide are printed using the advanced offset printing technique and have some of the truest colors with attractive customization options as well. We have options for design, image, text or brand logo and names printing in a variety of finishes including the famous raised in printing, embossing or debossing and also the most attractive and beautiful gold/silver foil as well. All of these customized printing options of Honey Bee Labels or any other fancy honey jar stickers are available in single options of a combination of any of these as well making your prepared honey jars look and feel great to your customers. 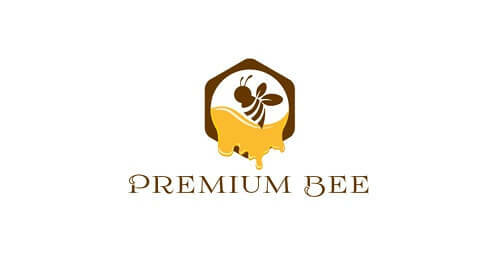 Whether you want the perfect Honey Nutrition Labels in different sizes, shapes or dimensions for customized displaying of all the nutritional facts about your honey products or you are more interested in brand logo, names and fancy design labels, we will provide you authentic Honey Jar Labels Template options that will show you just how your finished labels will look like. Our high tech cutting equipment enables your finished Personalized Honey Jar Labels to be available in any kind of cut designs including the fancy logo carved labels, fancy round or other shape labels and also the unique looking peel and stick labels that also remain pasted flat on your jars and containers for the longest time possible. When it comes to materials quality, no one offers better options than what we present to you. We have efficient material sourcing channels that help us acquire high-end materials that are good for our manufacturing processes and are eco-friendly at the same time. Additionally, we also offer unique surface finish options including spot UV, matte or gloss that can suit your exact specifications and brand perception of your honey products efficiently. Get Vintage Honey Labels or the modern looking Clear edged ones that provide fancy customizations and suitable information display with an attractive look and feel. Honey jars have more than one surface area that can be customized with our Custom Honey Jar sticker offerings; we offer labels for their lids and all the different sides of their bodies as well. 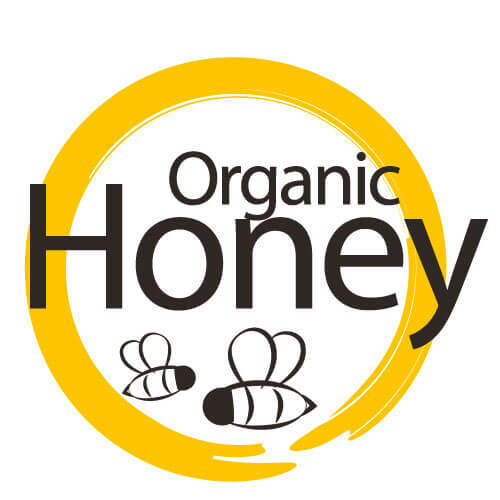 If you have those fancy octagon or hexagon shaped honey jars, you can get differently designed labels for their different sides as well and all these options are provided at cheapest wholesale prices in the market as well. Our efficient business channels help us reduce costs and offer affordable prices while delivering highest quality features at the same time. Why Go Stickers for Custom Wholesale Labels? 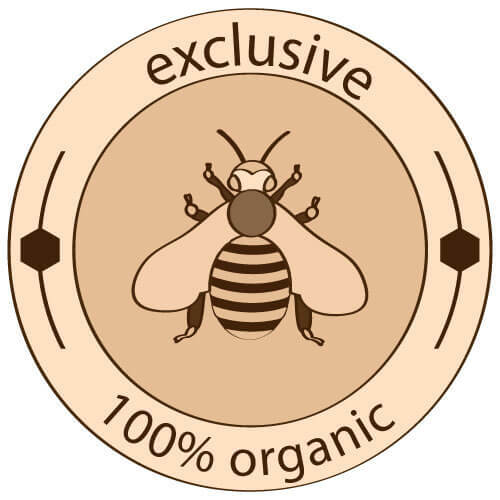 If you sell honey in fancy containers and jars to your customers or are a labels and stickers retailer, we are your most reliable option for cheapest Wholesale Honey Labels and will provide high-quality sticker labels with the highest value for money offers as well. Don’t miss out on our industry beating cheap prices and free bulk order’s add-ons like free shipping, free cutting die, and free printing plate equipment as well.